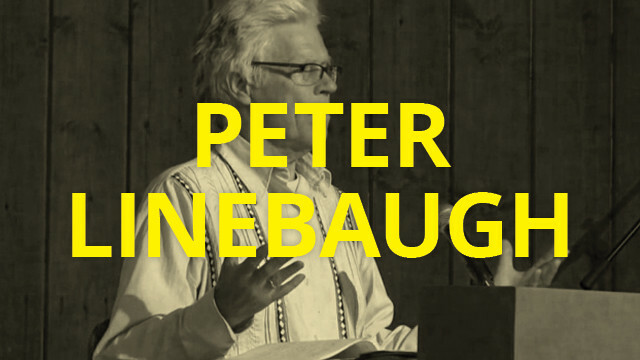 Peter Linebaugh’s testimony at The Monsanto Hearings held in Yellow Springs, OH May 10, 2014. Linebaugh, an historian, or ‘people’s remembrancer’ reminds the assembly about the importance of the location of the hearing beside the Miami River to the movement of resistance by indigenous people to the settlers in this valley. He speaks as well about the labor of women and farmers over time in developing the broadly diverse genetics of corn and of the proper common value of the literal fruits of this labor.